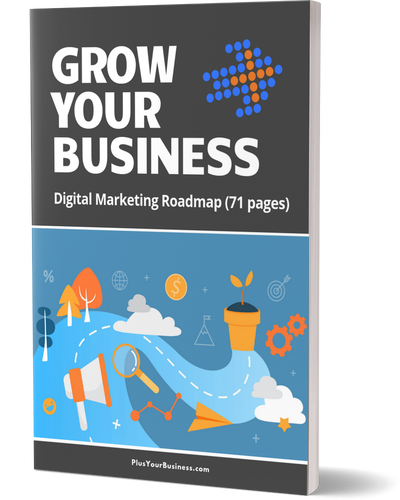 READY FOR YOUR Digital Marketing ROADMAP? And how we went from 900 to over 5000 quality leads in 2 years, doubling the revenue to £1.28 million. All in all, this free 10,000 word guide will transform how you think about your digital marketing, and give you hundreds of ideas how to generate leads that convert to customers. Simply fill in the form for instant access.